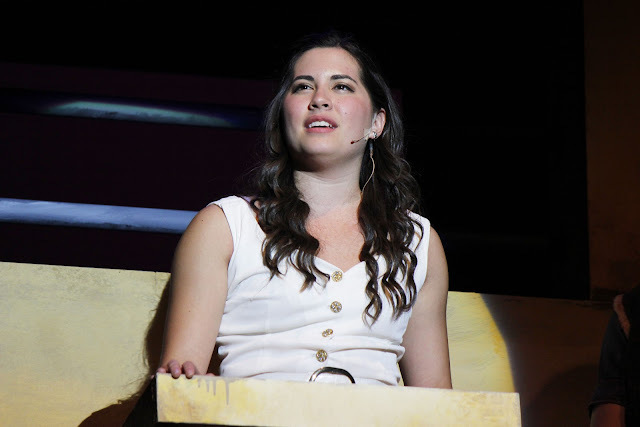 ORLANDO — Melina Countryman makes her Valencia acting debut in “Urinetown: The Musical” as Hope Cladwell. She’s a young and ambitious actress with big dreams and a big on-stage personality. 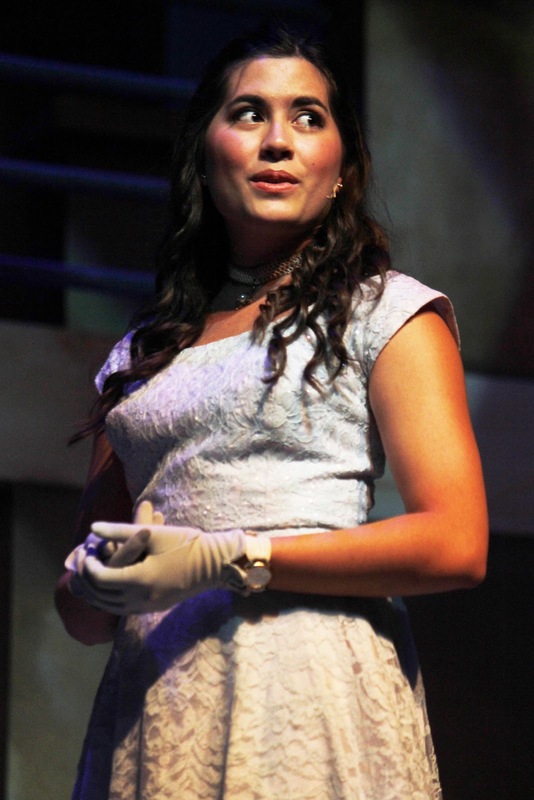 “My dream job is to perform on Broadway, that’s what I really want to do,” said Countryman. Her current role has her portraying Hope, a young girl with a heart of gold just trying to find her place in the world. Along the way she makes choices and sacrifices as she follows her heart in hopes that everything will work out for the best. It wasn’t until Countryman started acting in high school five years ago that she felt she truly found something in life to be passionate about. Her first acting role was in William Shakespeare's “Hamlet” where she portrayed several roles that tested her versatility. She gives a lot of credit to her current director Julia Gagne, whose guidance has helped her to refine her acting ability with constructive feedback. When she isn’t honing her craft and studying for school she helps out her parents business Car Concierge, doing secretarial work. “At first I got a little overwhelmed because we have rehearsals everyday, but now I feel good because everything has come together so well,” said Countryman. “Urinetown” is a large musical production that the cast and crew pulled together in two months. Countryman feels grateful to be part of this production and feels inspired by all the work that has gone into it. “Everything about this show is great. It’s funny, it's serious, it really has everything. It’s also good fun for all ages and everyone in the family,” said Countryman. 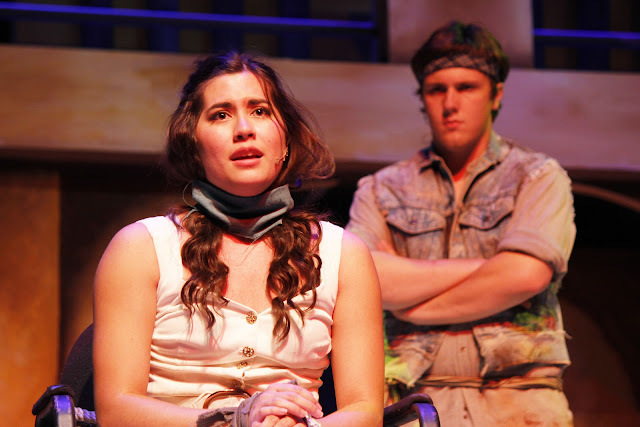 Catch Countryman and her castmates in “Urinetown: The Musical” now playing at the Performing Arts Center at Valencia’s East Campus. The remaining four performances are Oct. 25 – 28. Ticket prices at the box office are $15 for general admission and $12 for students. More information on this show and other fine arts programs at Valencia can be found at www.valenciacollege.edu/arts.